Posted on April 09, 2012 at 11:33:52 am by Megan A. Looking for something fun to do with the whole family? Take them to see the Fort Wayne Youtheatre put on the classic tale Rip Van Winkle . Everyone will enjoy it! 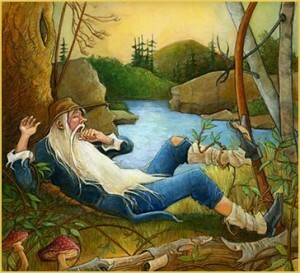 Young Rip Van Winkle is rather lazy and decides to escape from an overly-critical wife. After helping ghostly Henry Hudson in the Catskill Mountains he mysteriously awakens 20 years later to find life in his colonial village vastly changed. Come see the show, and enjoy this classic tale with the whole family!